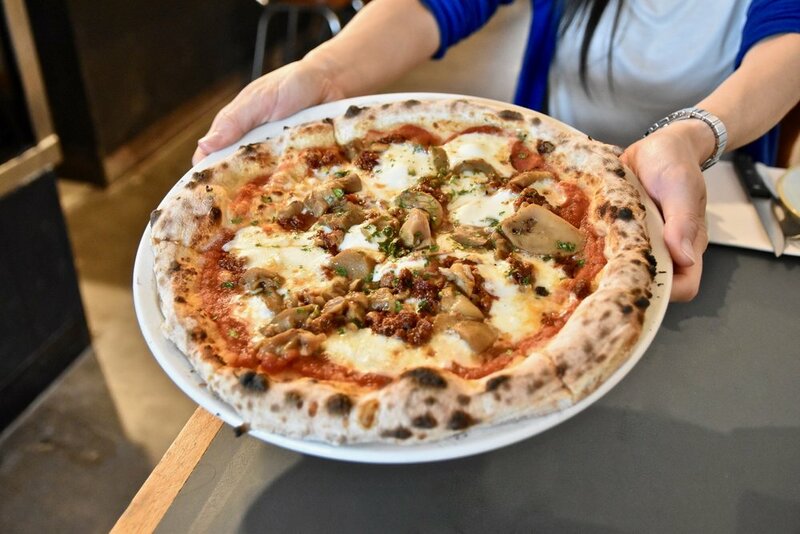 Shop 225 may be the new kid on the block but these guys have already quickly established themselves as maestros of the Melbourne pizza scene. If you are looking for quality pizzas of the gourmet kind, this pizzeria should be at the top of your list. The menu is grounded in strong Italian heritage whilst introducing some innovative vegan and gluten free options which are concocted without a single sacrifice to flavour. The appeal of Shop 225 pizzas lies in its beautiful crusts and the use of quality produce. We fell in love with the vegan version of the Barone which features layers of pomodoro, fior di latte, salami, olives and chilli. For meat lovers the Il Dottore is not to be missed - picture perfect in appearance and outstanding in taste. Unctuous homemade Calabrian sausage, dollops of fior di latte mozzarella, layers of Pomodoro, finished with Italian porcini mushrooms created a delightful fusion of flavours that would keep any pizza purist happy. Encircled with a puffy crisp crust, this pizza was superb. 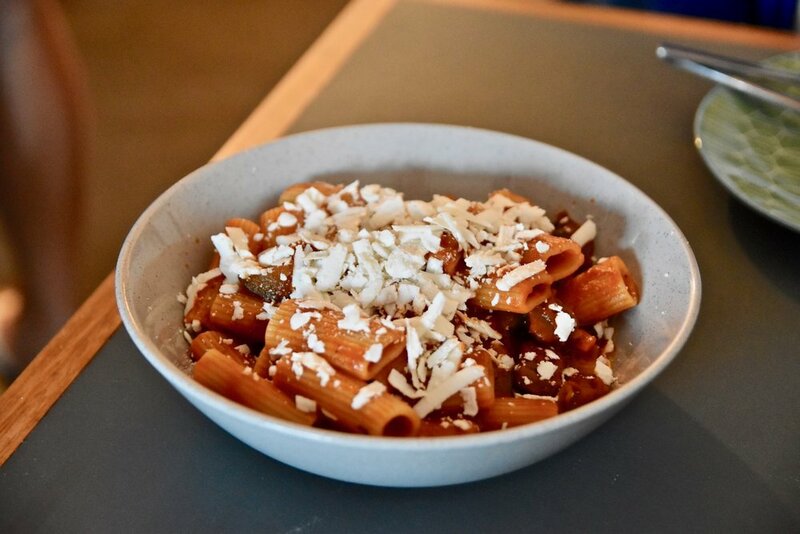 Apart from pizzas, the pasta dishes are equally sensational. The homemade Maccheroni alla norma was lovely - a al dente maccheroni was combined with Napoli sauce, fried eggplant, basil and ricotta. Simply comfort food at its best. Dessert time continues to excite at Shop 225. Make sure you try the vegan “Nutella” pizza - generous and hearty, it’s like a hug from nonna.